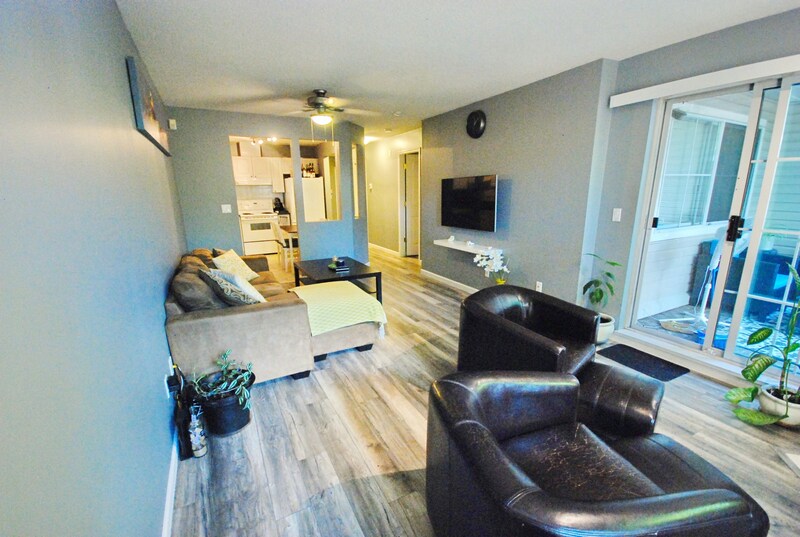 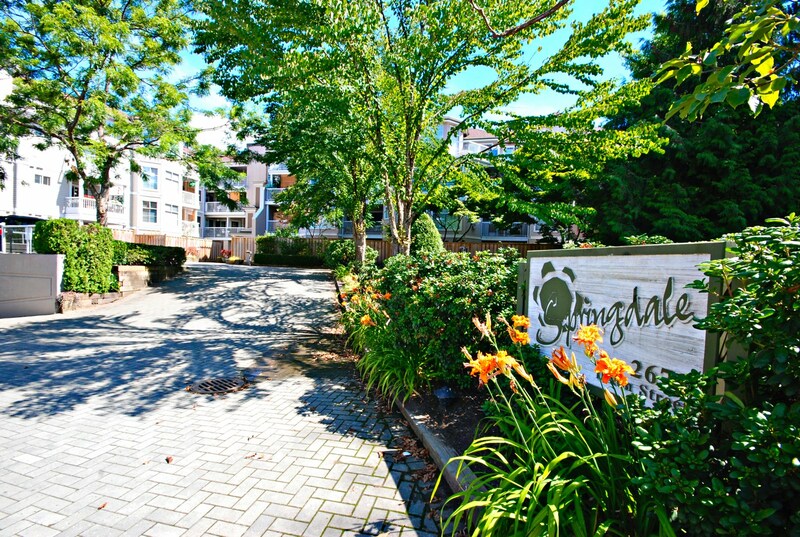 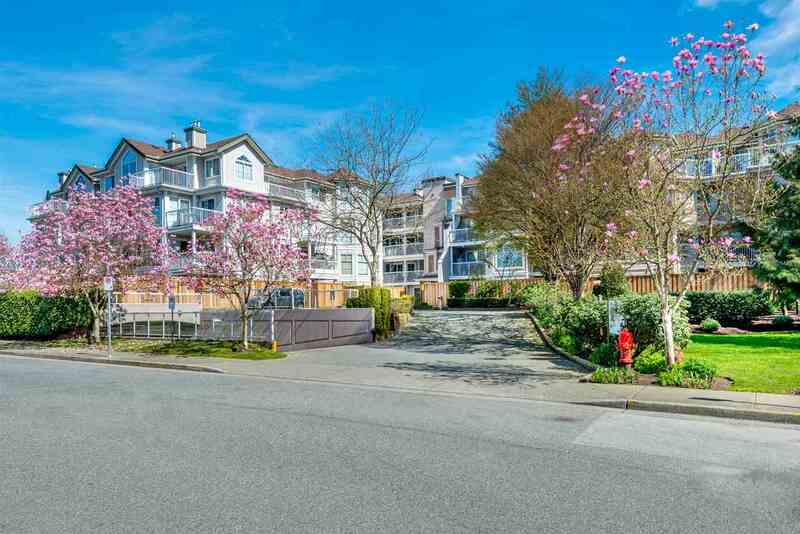 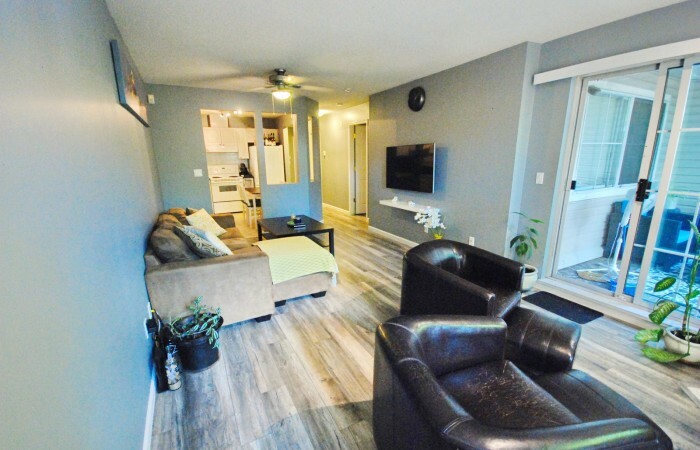 Immaculate 1 bedroom & den condo in downtown Port Coquitlam located just steps from the Coquitlam River & surrounded by greenbelt and natural wild life. 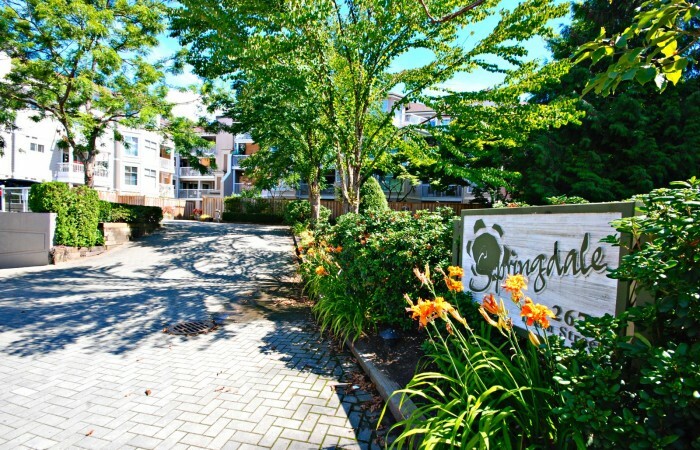 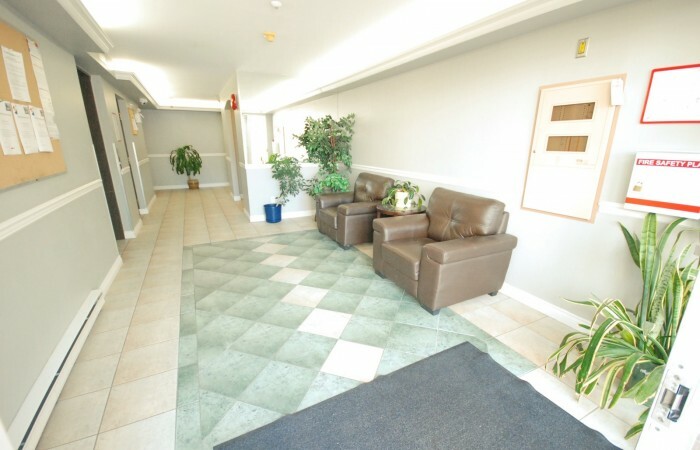 This well laid out condo features updated laminate floors throughout, gas fire place, insuite laundry and large storage. 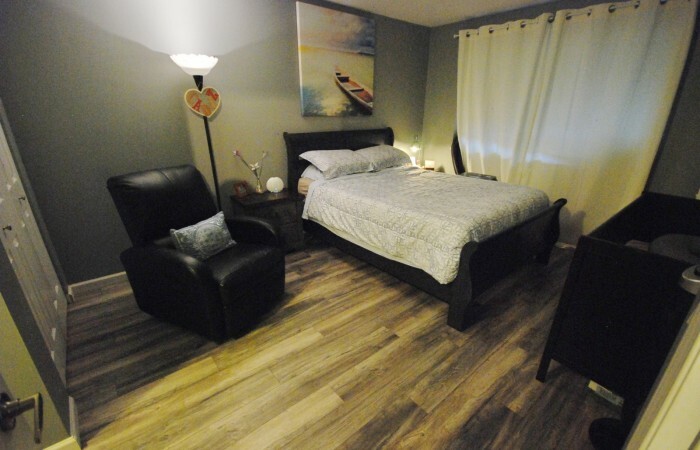 Spacious master bedroom with double closets & access to 4 piece bathroom. 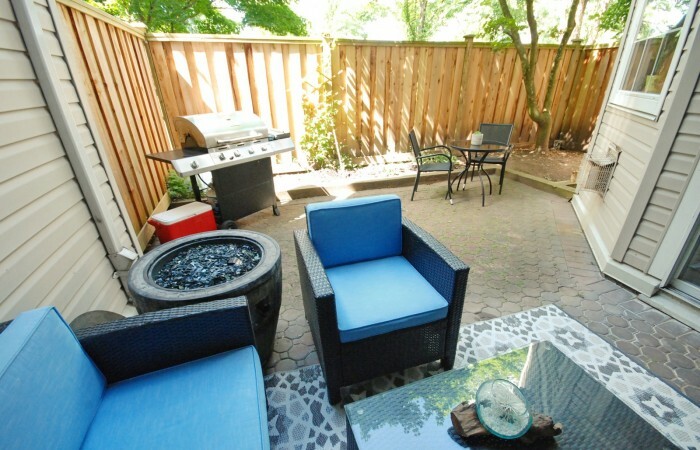 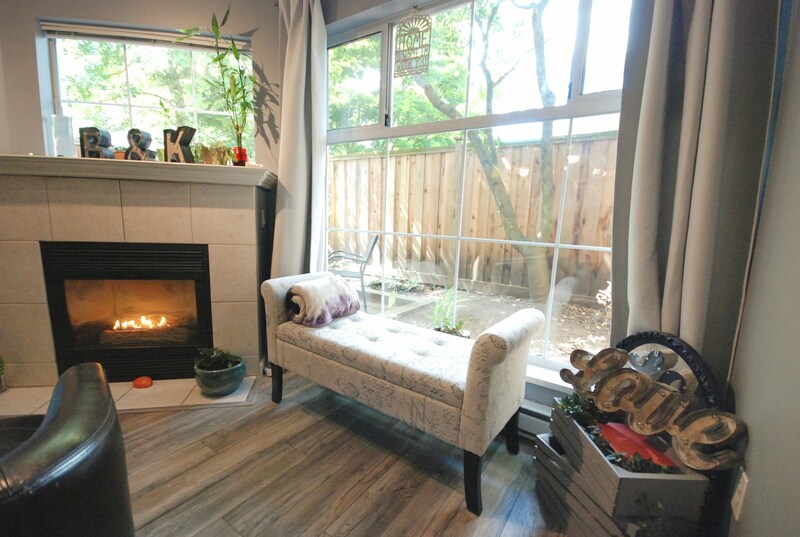 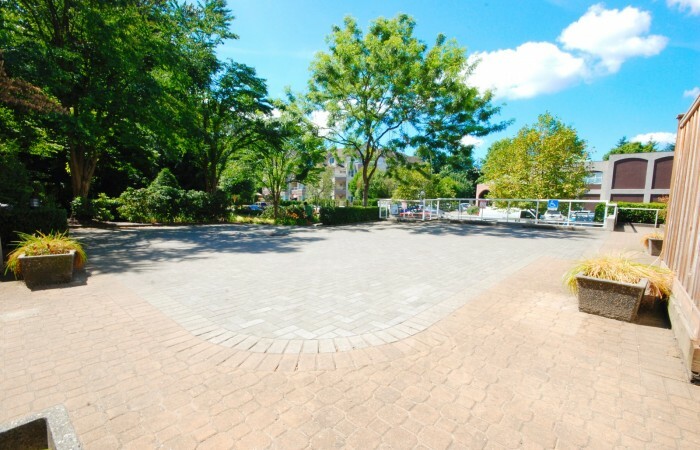 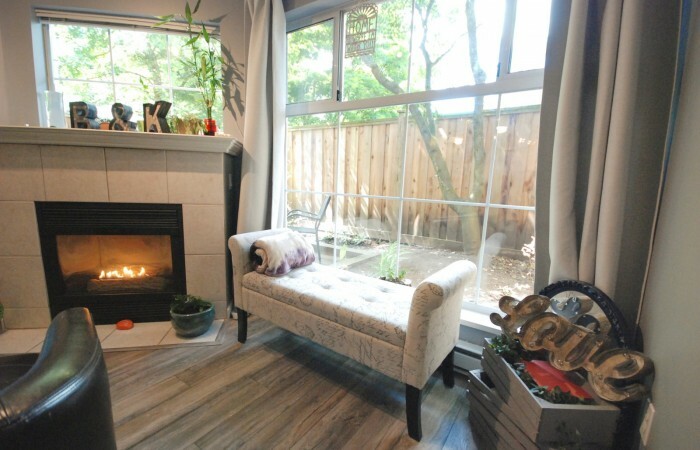 Fabulous 300sqft West facing fully fenced private patio perfect for entertaining or pets. 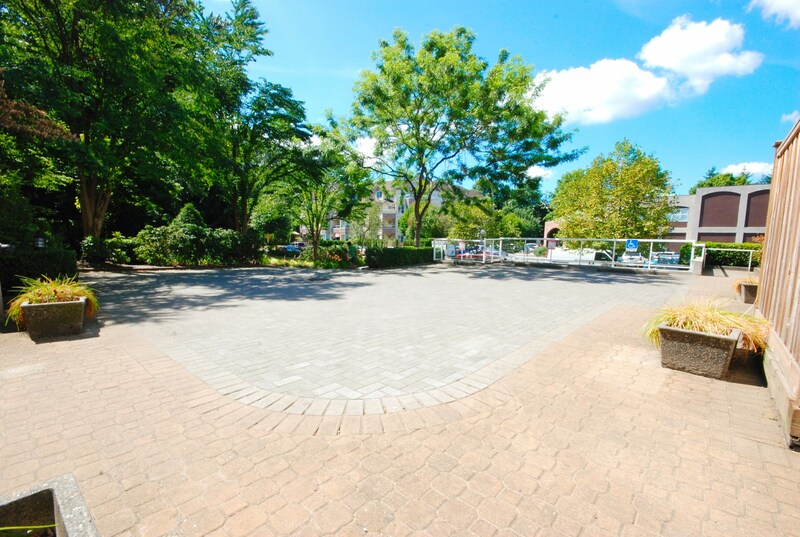 2 parking stalls, bike storage and additional storage locker. Well run, proactive strata with many recent updates including new roof, boilers & cedar facing. 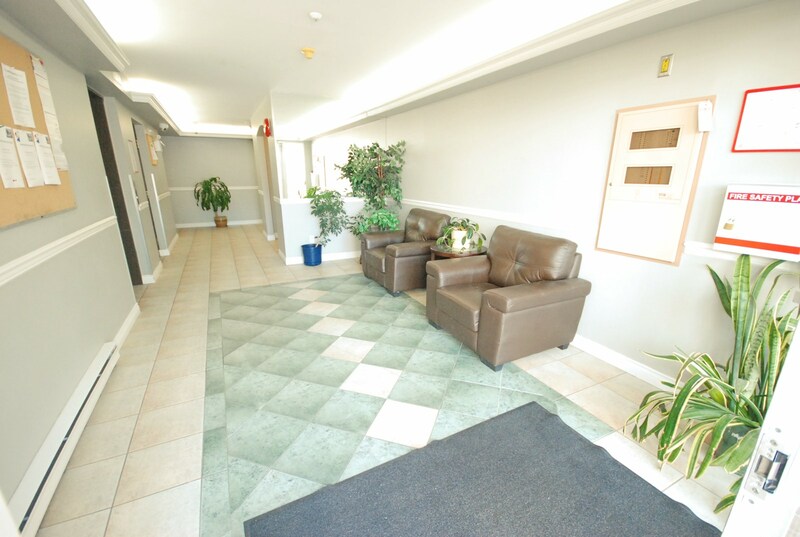 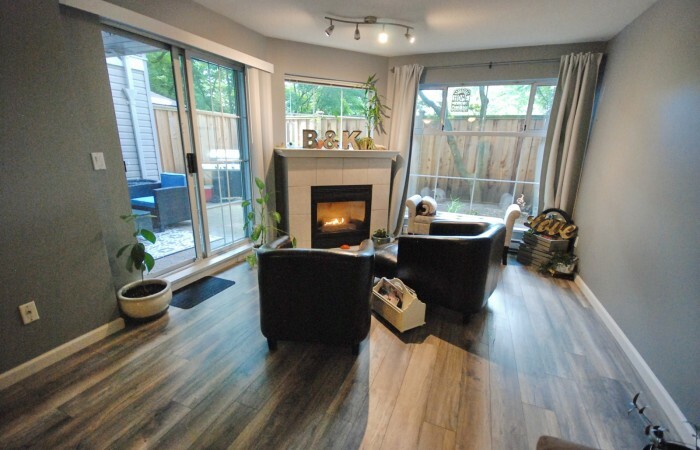 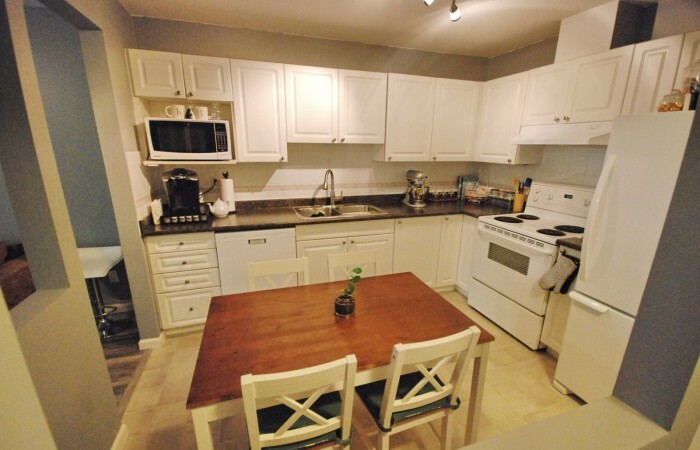 Walk distance to schools, transit, Traboulay trails & the West Coast Express.